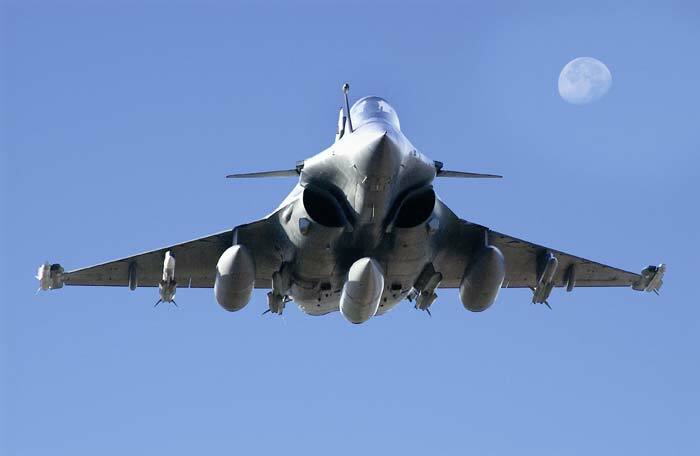 IAF issued RFI’s in 2004 (MMRCA ) and 2016 (Single Engine Fighter (SEF)) in both tenders had let Vendors decide what level of sensitive technology details they can transfer and previous RFI didn’t pin down clear commitments due to which Dassault Aviation after winning MMRCA became sensitive to transferring technology and later even Lockheed Martin which was leading in SEF tender suffered from commitment issues after learning it was about to clinch orders for F-16-V from India . Lack of proper commitment on paper will mean that non-serious or non-committal vendors will be eliminated at screening stage itself before it is evaluated by a technical committee which will check if the aircraft on offer meets air force’s key requirements mentioned in RFI and Request for Information (RFI) will be issued later to vendors who have cleared RFI. IAF seems to have learned from its previous experience and doesn’t want to waste years with vendors negotiating on the transfer of technology leading to further delays in the program. Most of the aircraft on the offer to India largely have remained the same but IAF will carry out technical rounds where each aircraft will be evaluated to find technical deficiencies which were found in previous rounds to see if those have been addressed. Eurofighter Typhoon and Dassault Rafale were only two aircraft which had meet IAF’s technical requirements in previous MMRCA contract but other Global vendors like Lockheed Martin, Saab, and Mig corporation now have a more mature platform than previously evaluated by Indian air force due to advancement in this programs. Defense Analysts are also keeping a close eye on Indian Navy’s acquisition requirement for 57 carrier-borne multi-role fighters and have been tempting India with combing both IAF’s 110 aircraft requirement with 57 Naval requirements to save cost and time on the negotiation table with purchase of single common platform which can be locally manufactured in India.